We’re busy making and creating ready for the busy Christmas period. 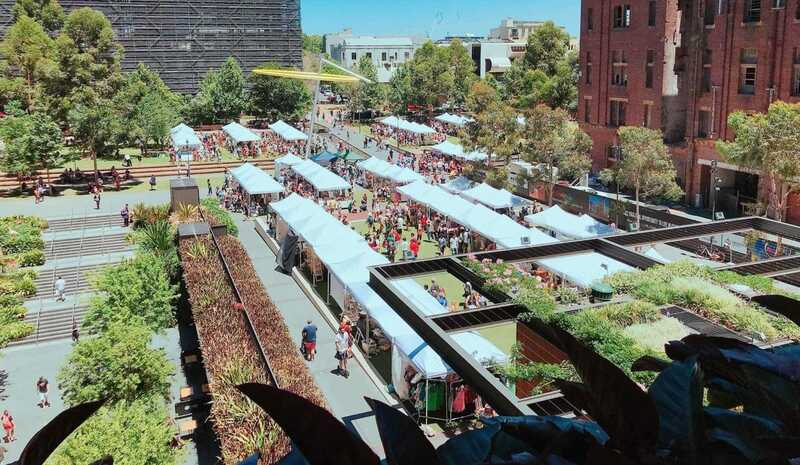 We’ll be jumping all over Sydney to be part of some exciting markets, so we thought we’d share a few of these with you so you can get the dates into your calendar and get a head start on that christmas shopping list! Saporium, the foodie destination Sydney has been craving. 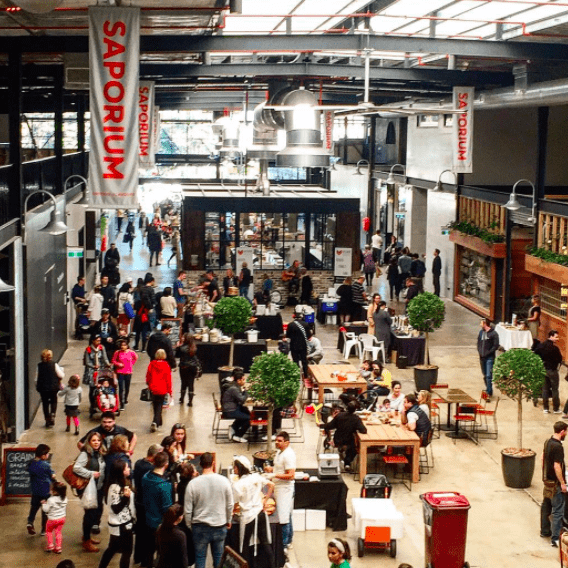 Saporium is one of Sydneys newest foodie hubs featuring an aray of shops including kitchenware, butchers, bakers, coffee roasters and more! They are also hosting Saturday pop-up markets showcasing EVEN more amazing food stalls and handmade products including candles, jewellery and sweet treats! 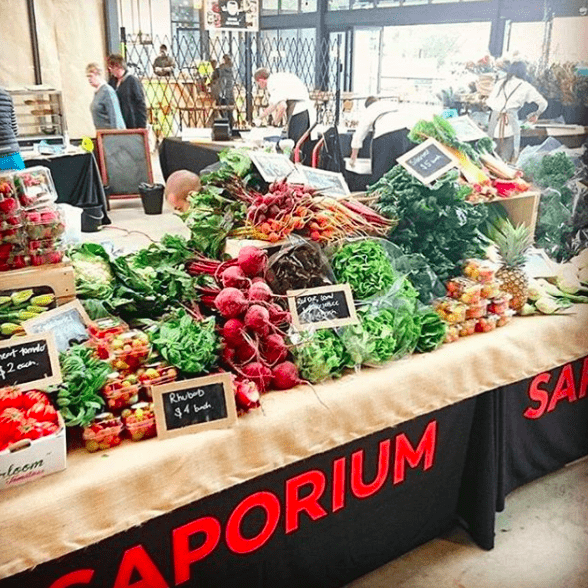 We are excited to be having a stall on a number of Saturdays at Saporium in the lead up till Christmas from 10am – 3pm. You can find what dates we will be there over on our Markets & Stockist Page. Shop handmade gifts and homewares direct from the maker. 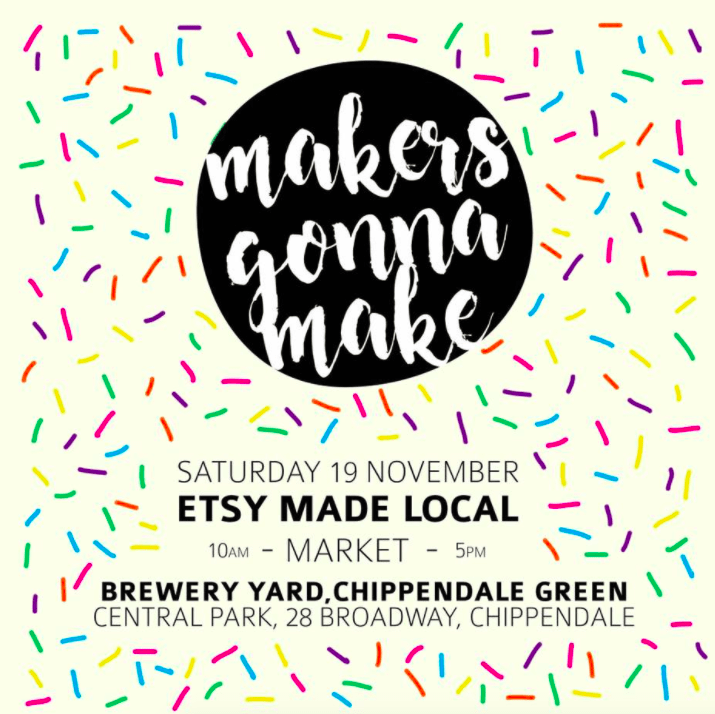 We are proud and excited to be part of this year’s Sydney Made Etsy Markets. 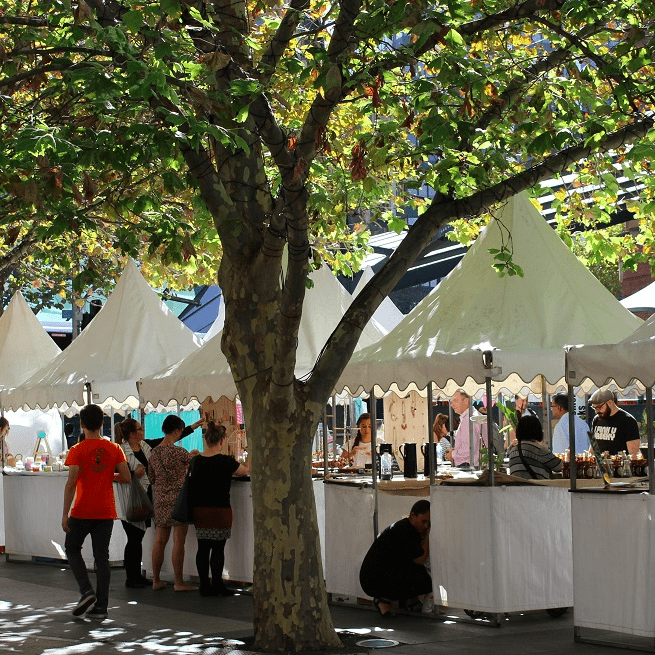 On Saturday, November 19th, the markets will pop-up at the Brewery Yard Markets with stalls from crafters and makers. There will be more than 75 local stall holders making this the perfect place to get a head start on your Christmas shopping. 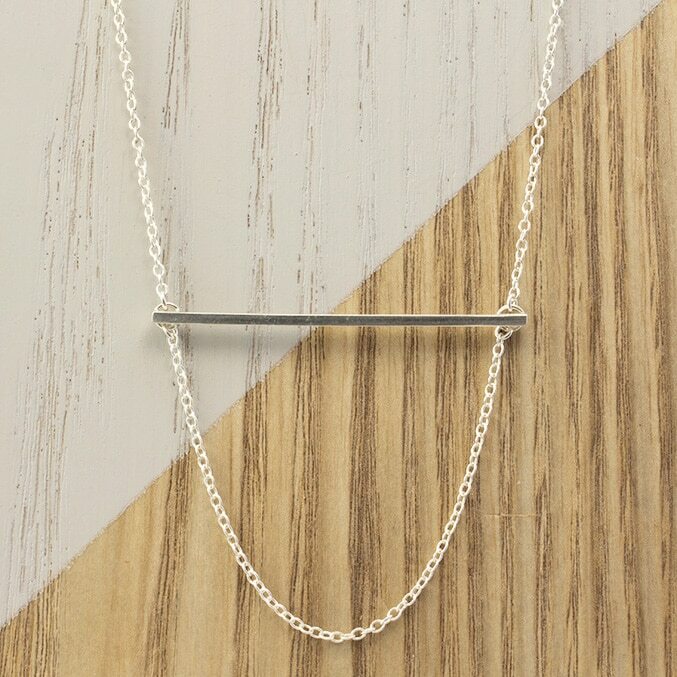 Everything, and I mean everything will be handmade, from homewares to jewellery, accessories and arts and crafts. So, come down and join us on the 19th from 10am – 5pm! 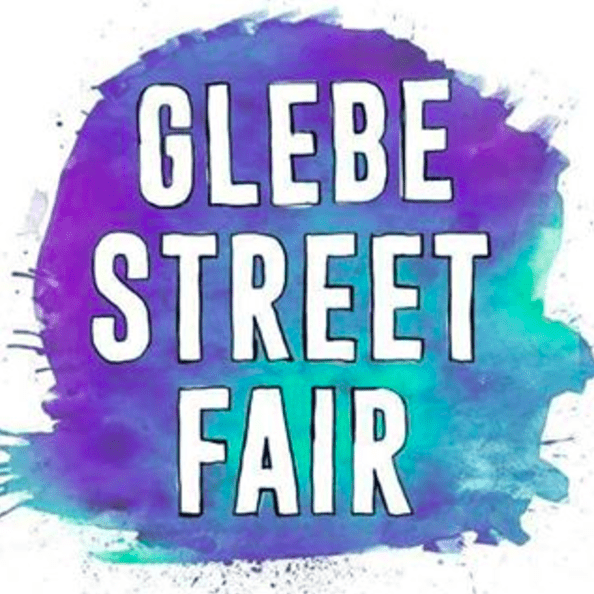 Glebe Street Fair turns 33 this year! This is not one for the faint hearted, stock up on your water supplies and get in a festival mood. 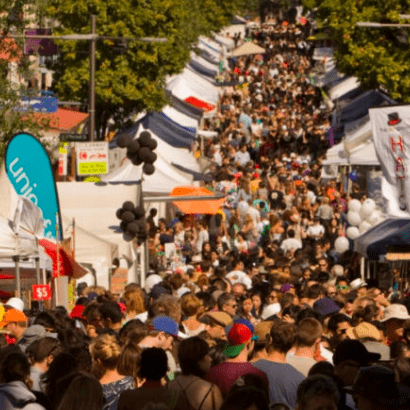 There will be a kilometre long street of bustling fun, filled with stalls, fabulous international food, kids’ rides, entertainment and activities. We are excited to be joining the 250 street stalls stretched along the road. We will be in the Artisan Lane along with other handmakers. The fair also features a food truck alley, buskers and roving performers on every corner and an array of entertainment inside Glebes many cafes and small bars. 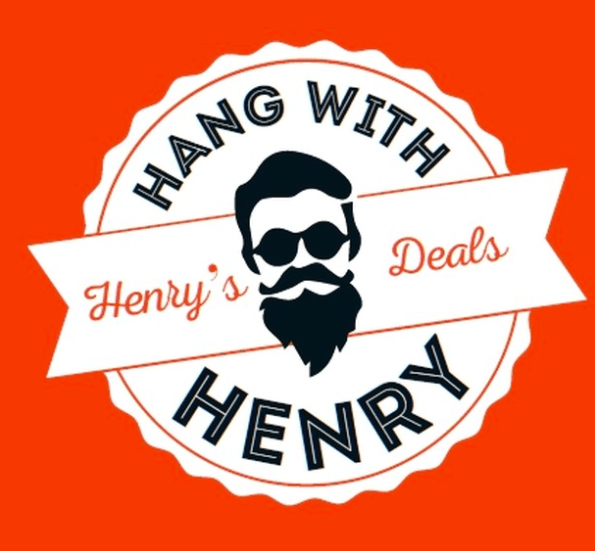 Hang with Henry at the Henry Deane Plaza Christmas Markets. Come and browse the great stalls for unique gifts, jewellery, beauty and health items, home and garden and christmas goodies. This market will be open on Thursdays from 12noon – 7pm (November 24th – December 16th). The perfect excuse to pop out of work for some chrimbo shopping! Joining other handcrafters, stall holders and christmas goodies, we’ll be selling our jewellery at these special Christmas markets. For dates you can find us there, head over to our listings for Markets & Stockists. This entry was posted by Lauren Batten in Ayana Updates and tagged etsy, glebe, henry deane, market, markets, saporium, sydney made.